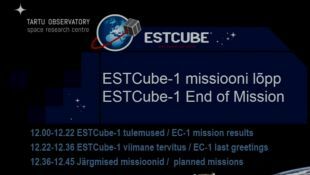 ESTCube-1 sends its last words: "Long live Estonia!" On Tuesday, the mission of the first Estonian student satellite ESTCube-1, which circled the Earth's orbit for almost two years, ended; project manager Mart Noorma says that they are now working in the name of ESTCube-2, LETA/Public Broadcasting reports. The satellite ended its work as its batteries got exhausted and its mission was completed. The last words of Estonia's first student satellite ESTCube, which the satellite transmitted today at 12:27 in Morse code, were: "Hello, Earth! Here ESTCube-1. I've been working in space for 651 days in the name of brighter future of the mankind. As of today, I am going to retire, and will read the following 20 years your Valentine's Day wishes. 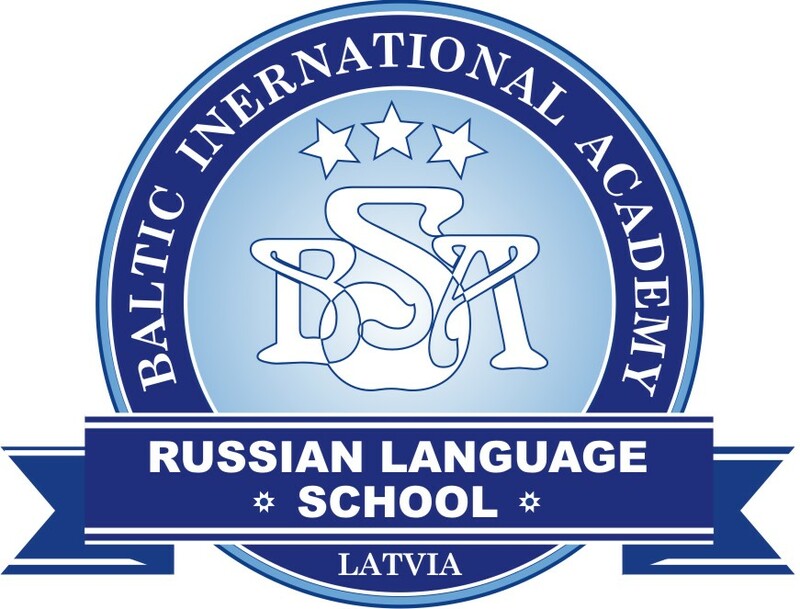 Long live Estonia!" ESTCube-1 is the first Estonian satellite which was sent to the Earth's orbit on 7 May 2013. A little more than a year and a half later, the creators of the student satellite ESTCube-1 consider its mission ended. 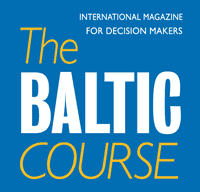 The program initiator and mentor, UT associate professor of optical metrology Mart Noorma said the programme has reached its goal – many hard-working young people have received their degrees in science, and a number of companies supporting the Estonian economy have evolved from the project. The plan to test a solar sail the satellite carried, failed however. In the first attempt to unwind a cable to test the solar sail, it turned out that the unwinding mechanics did not survive the rocket takeoff vibration and thus the experiment of charging the cable with solar wind did not take place. Coming up, however, are similar such projects such as one at the Aalto University in Finland, which tests unwinding the solar sail's cable. According to Mart Noorma, an ESTCube-2 project is being prepared, but this is a lot more expensive than the first one. After the electronics systems have ended their work, the satellite stays in space for about 23 years, until it sinks, as a result of natural processes, into the atmosphere, where it burns away.